Let's take your life & business to the next level. Get Your INSTANT DOWNLOAD now! 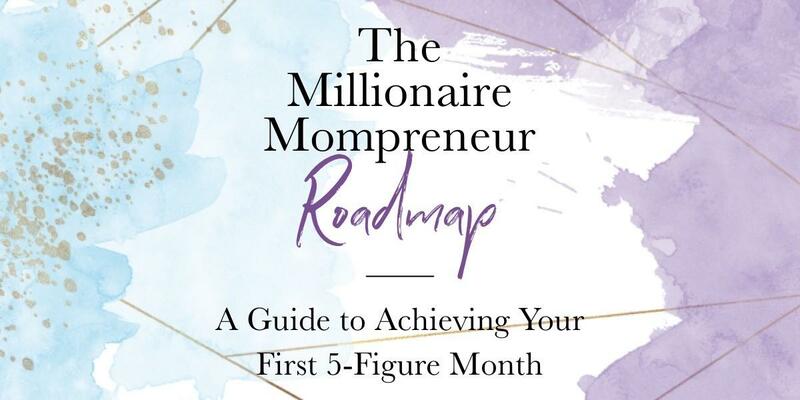 Sign up to immediately receive my FREE Millionaire Mompreneur Roadmap. YES! I WANT THE ROADMAP! With my comprehensive guide, you will clarify your mission, establish your plan, and feel ready to take action to massively grow your impact and income higher than ever. 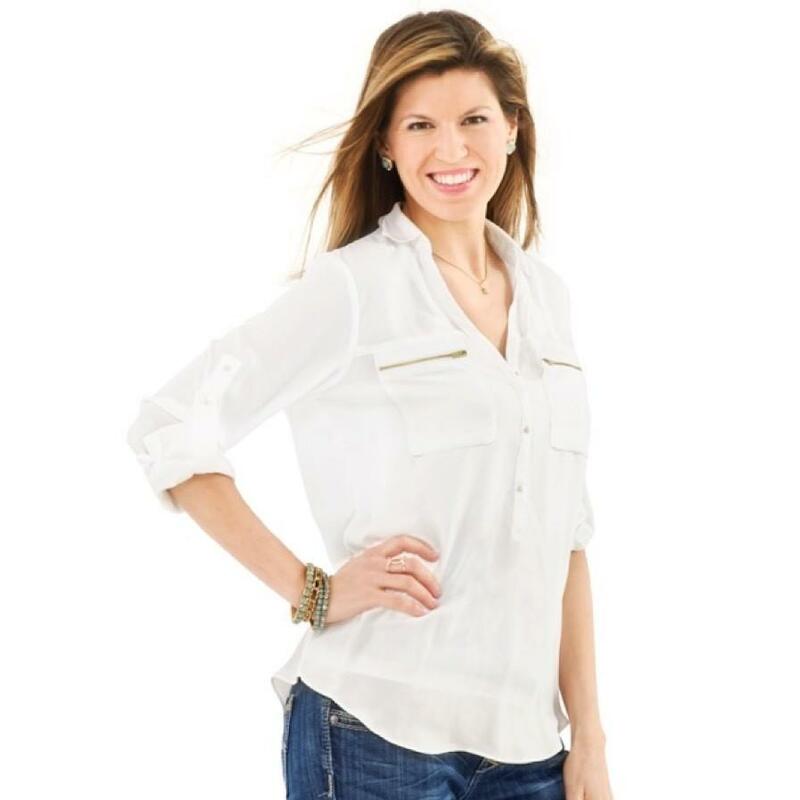 As a certified life & business growth strategist (and 17 year, 5x entrepreneur), and founder of the Millionaire Mompreneur movement, it is my passion to empower YOU to develop the mindset, systems, and strategies to market more effectively, increase revenue, and stake your claim in the marketplace while passionately creating a life of freedom. Create more meaning, money, & freedom in your business to live the life you've always wanted. Our community is growing and there are so many ways for you to get connected! Click below to check out each opportunity available to you. 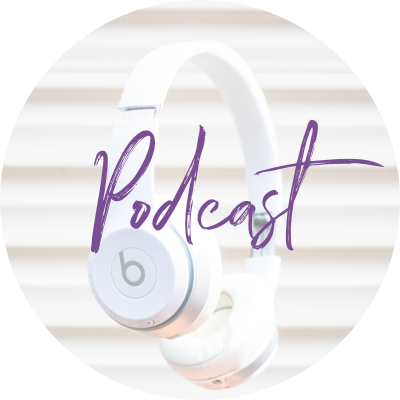 Listen in throughout the week (New episodes Mon, Thur & Sat) for quick tips and serious empowerment to take your life and business from surviving to thriving! 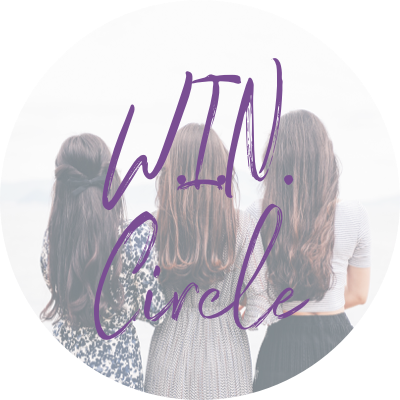 Join this FREE Facebook group to up-level your life and business with all of Jessie's simple, positive and practical life and business growth freebies and trainings. 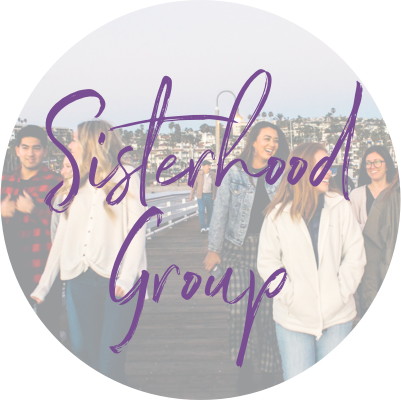 Join this focused and dedicated group of ladies who are committed to exploding their business and increasing their life's joy with action and intention. 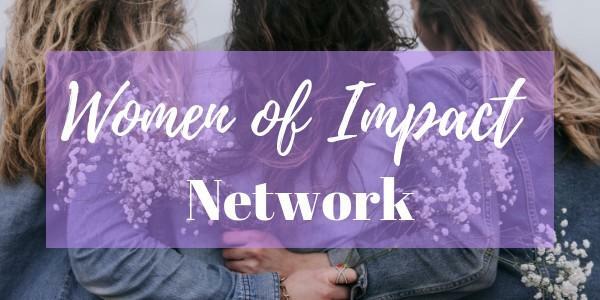 The 'Women of Impact Network' is open! Think of it as your one-stop shop for simple, high-impact inspiration, connection and growth-focused strategy to help turn your vision into reality. It’s a clear path to boost your confidence and give you clarity to grow your audience and income so you can scale your dream business (without spending thousands on tons of different courses). What are you waiting for? Don't miss out! Get your FREE Millionaire Mompreneur Roadmap & create the business and life you have always craved. 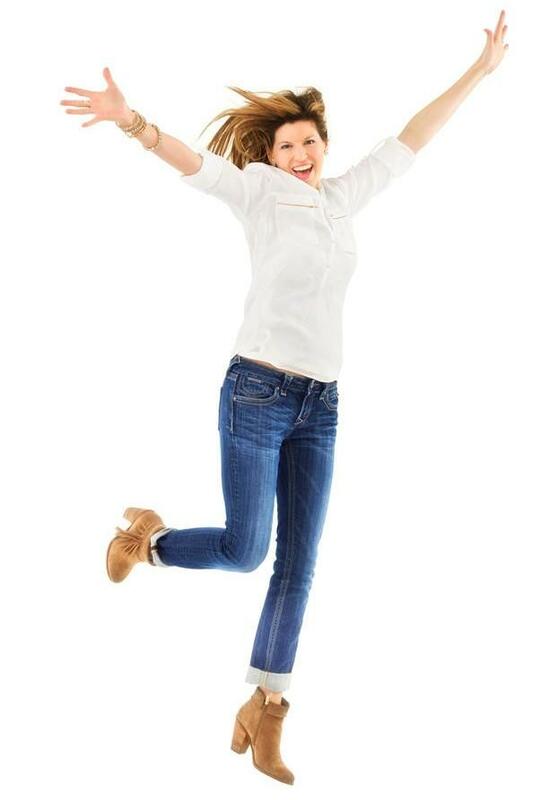 Get Your FREE Guide to Achieving Your First 5-Figure Month! !